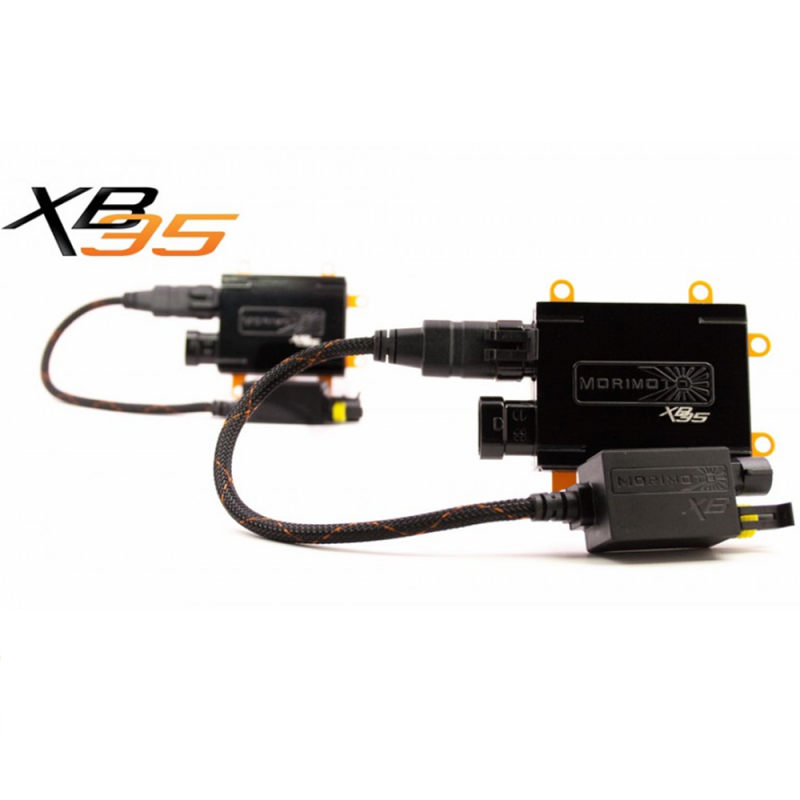 The Morimoto Elite H3C HID system has earned the reputation as the aftermarket's best set of HID's and the whole set includes the ballasts, igniter, bulbs, harness, and brackets. 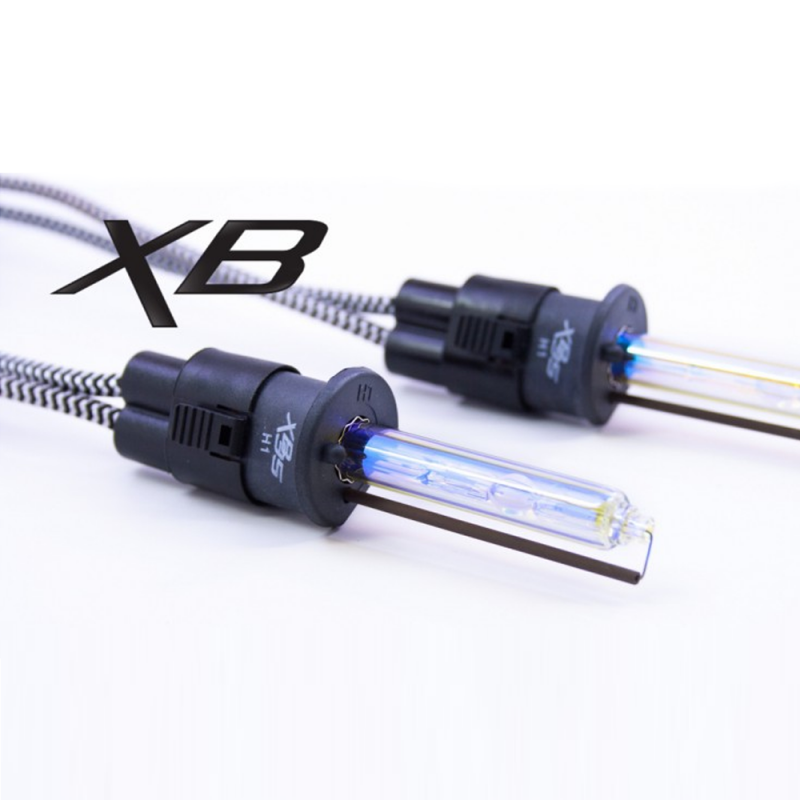 HID Bulbs: At the heart of the XB H3C bulbs is their perfectly aligned 100% Philips Quartz glass that houses a capsule from APL-USA. 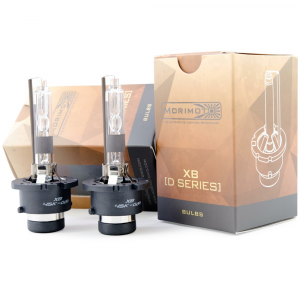 Using high quality halide salts from German-supplier Messer; the bulbs produce nearly the same luminosity (intensity) as the amazing Osram CBI bulbs at 5500K. No, you're not seeing things here, but yes you will be seeing everything at night! 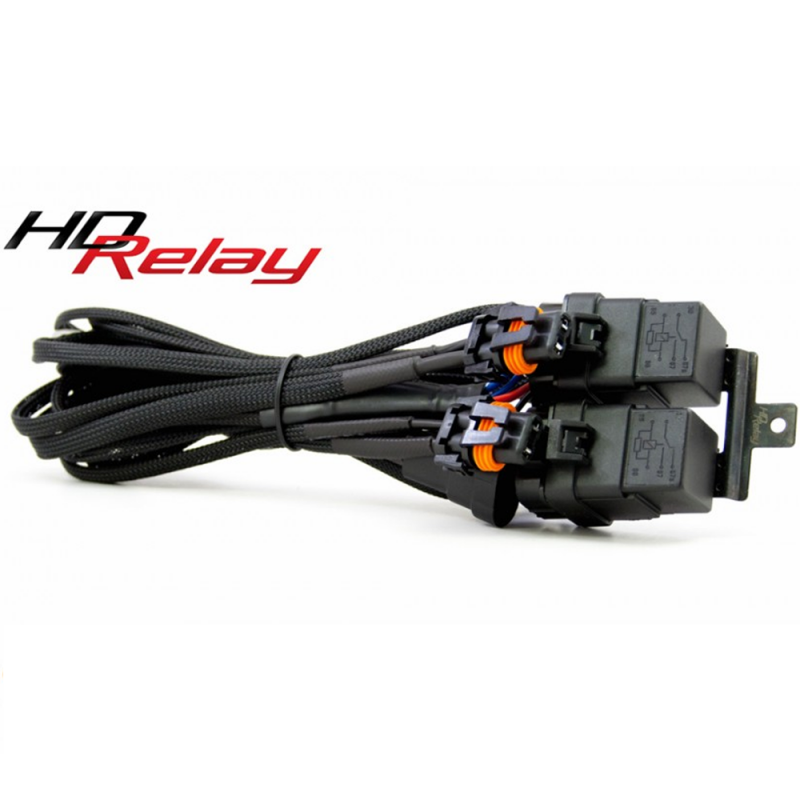 Wiring: The Morimoto HD Relay Harness features an all-new completely sealed double 40A Relays, 14 gauge stranded copper wire wrapped in durable black tech-flex mesh that looks like a factory harness once installed. 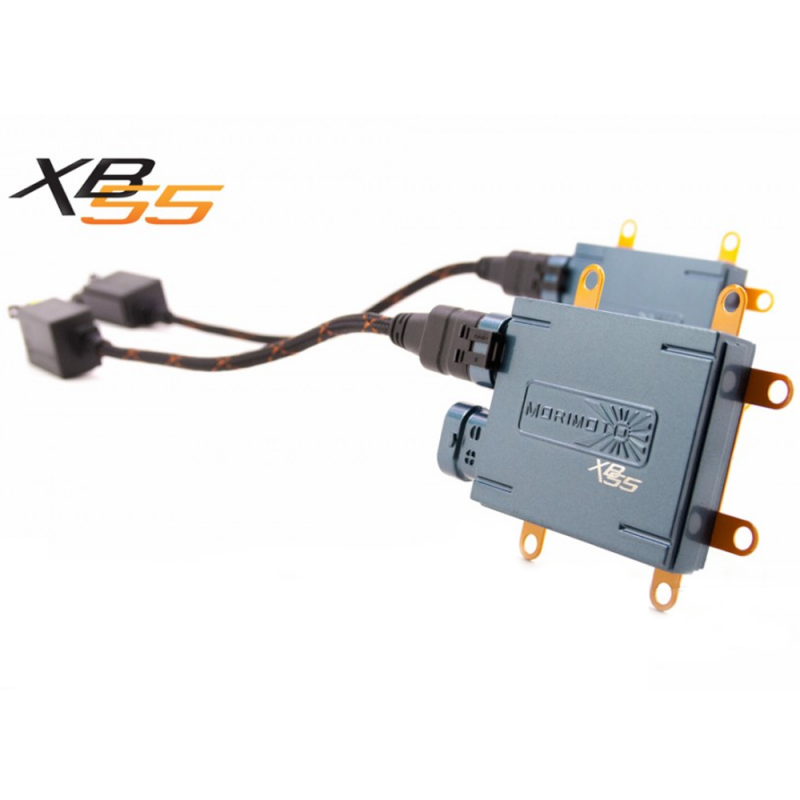 No cutting or splicing here: there are only five connections and they're all plug-n-play. 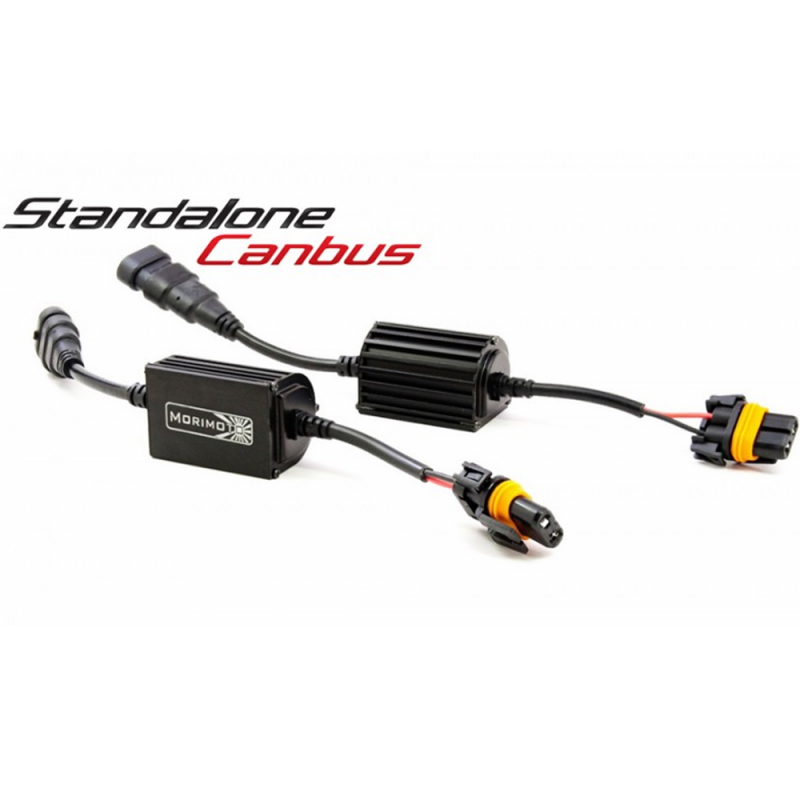 Canbus Compatible: The optional Standalone Canbus harness substitute is recommended for European vehicles that display "bulb out" error messsages. 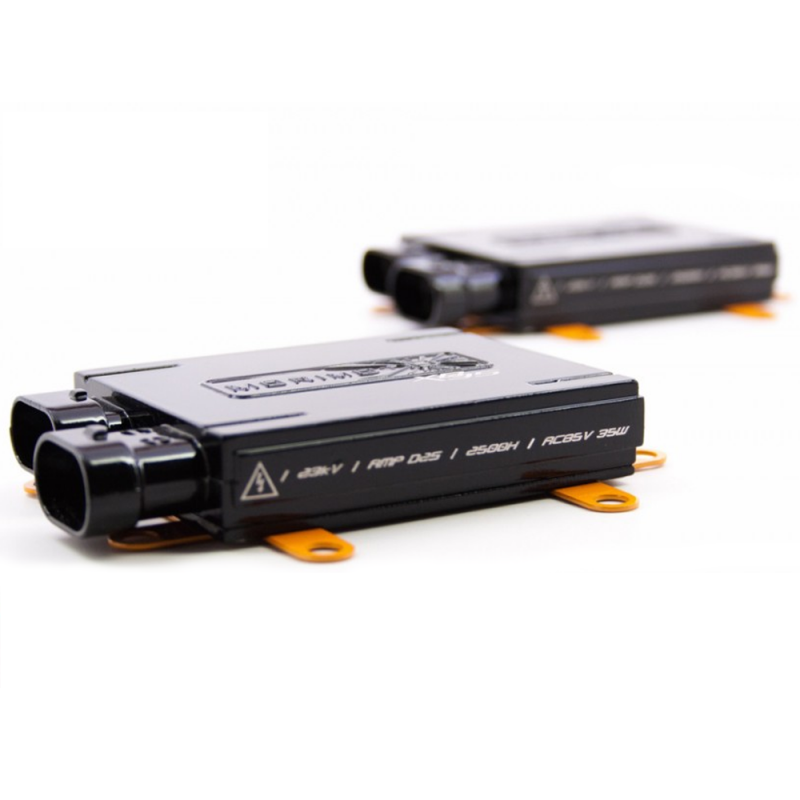 They contain a series of capacitors and resistors to trick the car into thinking nothing has changed and help you avoid annoying lamp-out warnings on the dash.